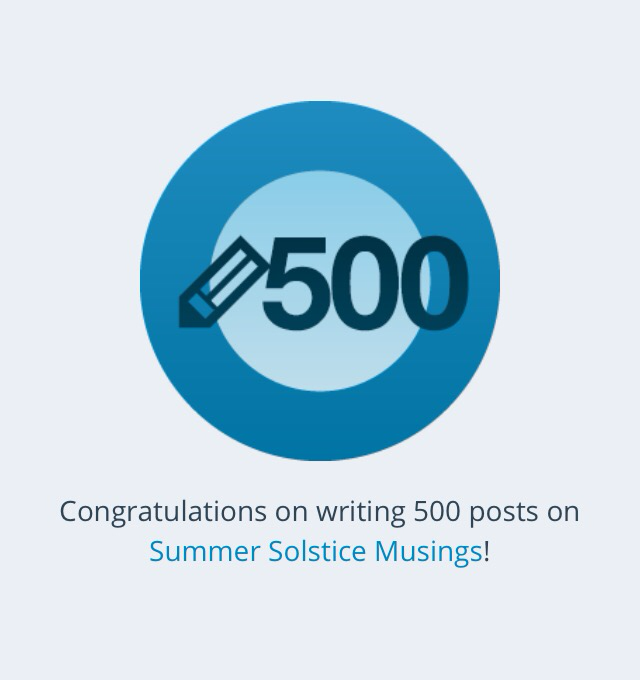 Personally I think it is remarkable, especially considering I am not done with saying things after five years of blogging – despite my five-month hiatus when I first moved to Windsor. 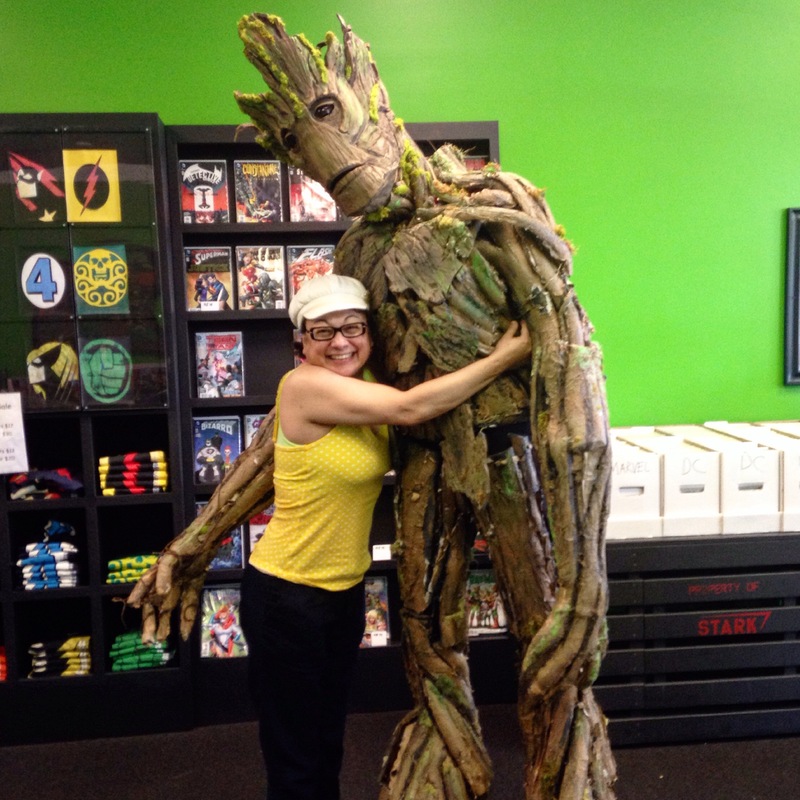 Randomly stopped at a comic store and ran into Groot!!!! Thank you! You must have a lot more than that. Where are you at, right now? 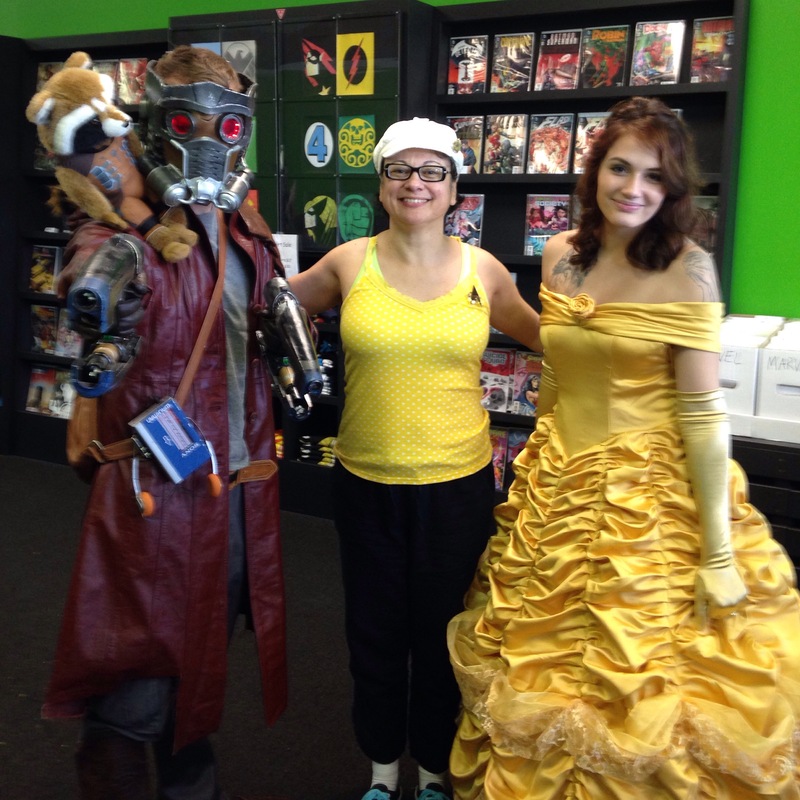 You never know who you’re going to run into in a comic book store.